These are labelled as “Superior” as their area (approximately 19 sq. 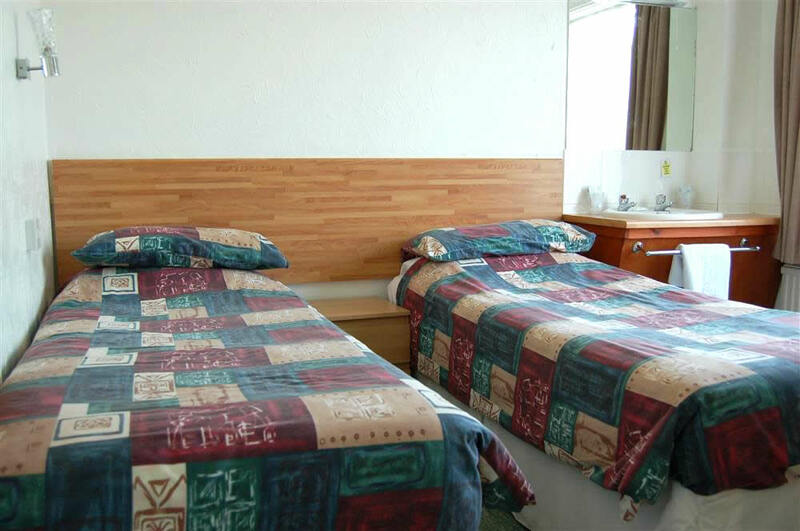 meters) is a little larger than our “Standard Doubles” and in addition they have a kingsize bed and 32″ TV. 30 to 35 sq. meters. 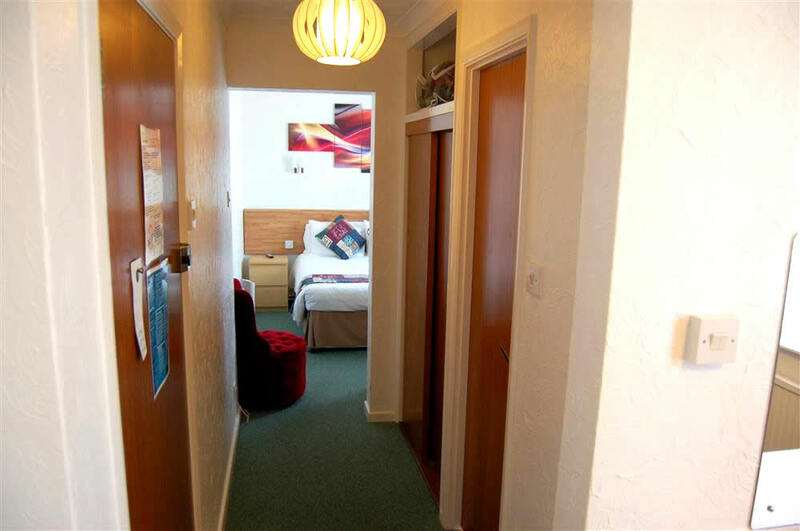 From the corridor you enter an area which contains a single bed, coffee table, 2 tub chairs and a 42” TV. 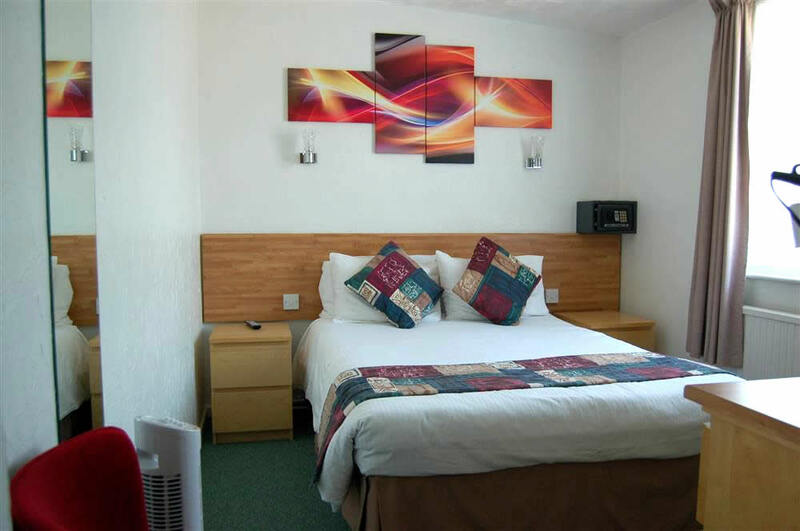 An archway (not a door) gives access to a further area which provides a kingsize double bed and a 22” TV. 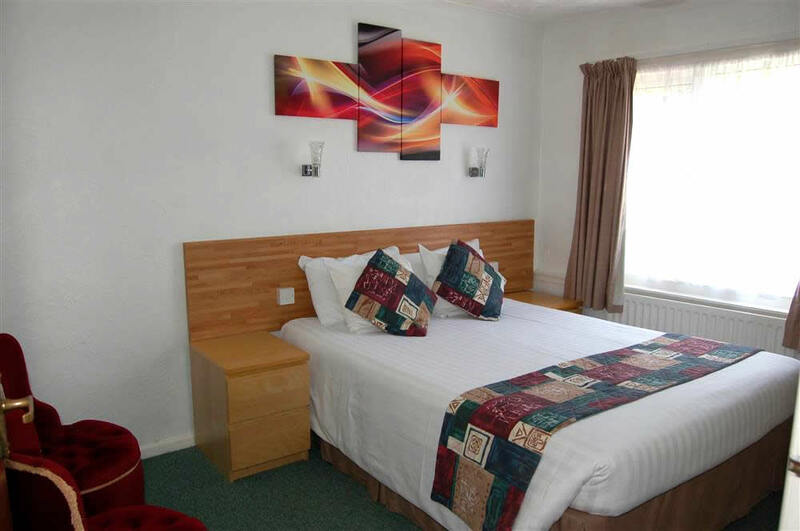 En-suite facilities are located at the archway and shared by both areas. The en suite provides a bath with overhead shower, sink and WC. 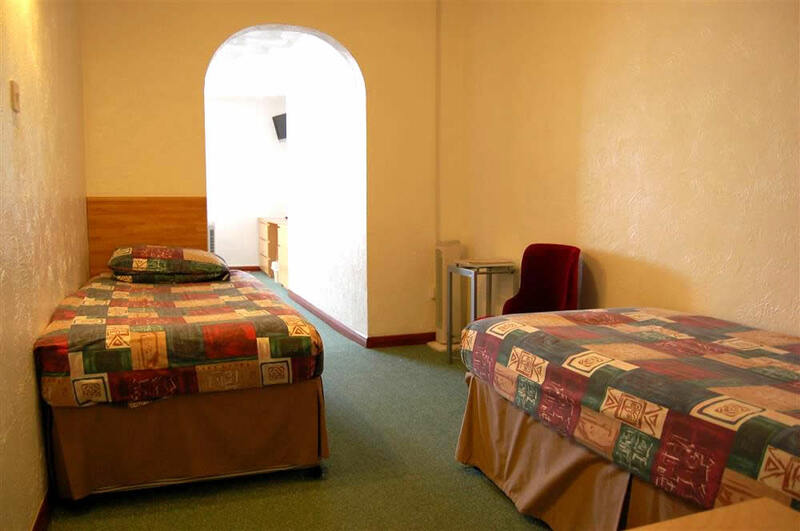 These rooms are priced according to occupancy. 28 to 34 sq. meters. 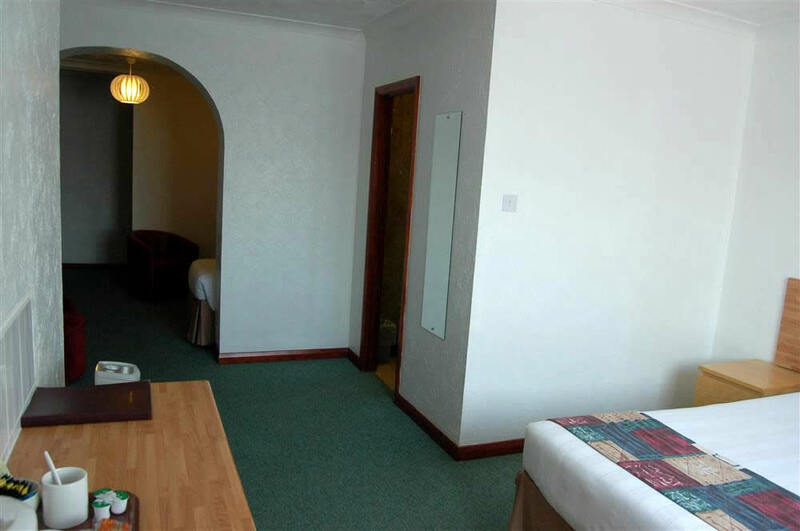 From the corridor you enter an area which is fitted with 2 single beds and a TV. 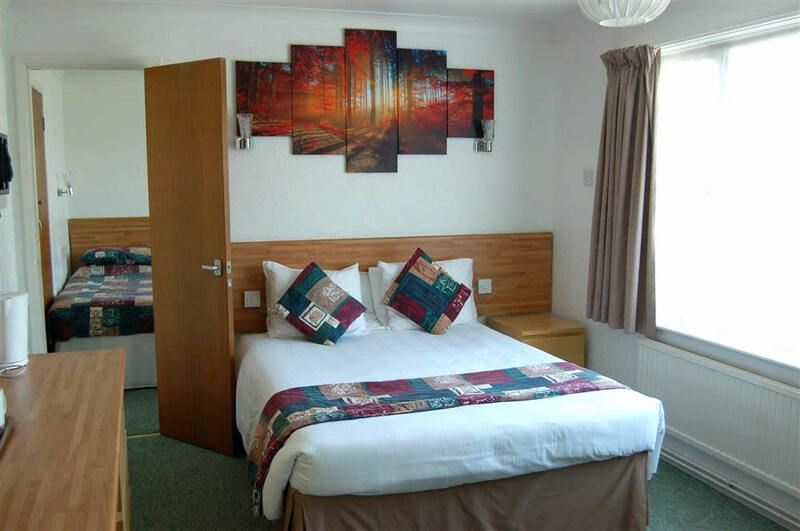 An archway (not a door) gives access to a further area (fitted with a double bed and also with a TV) which has the entrance to the en suite facilities which include a bath with overhead shower. 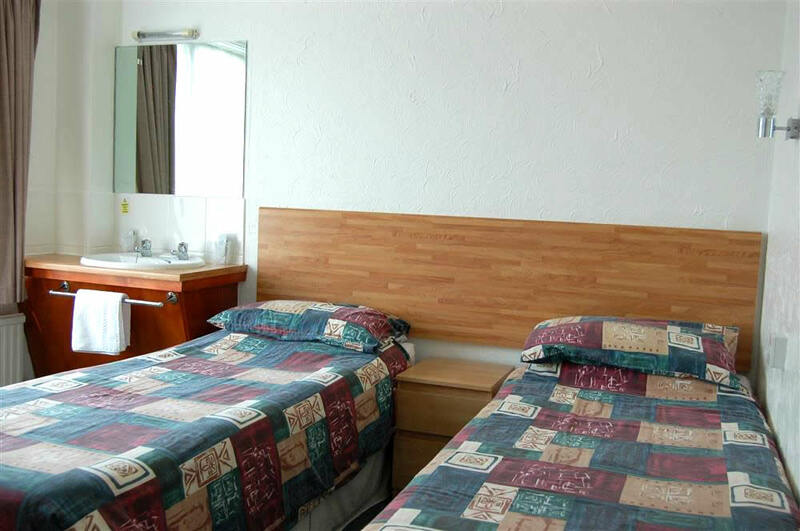 These rooms are priced according to occupancy. As Double/Treble/Quadruple. Priced according to occupancy. Approximately 23 sq. meters. 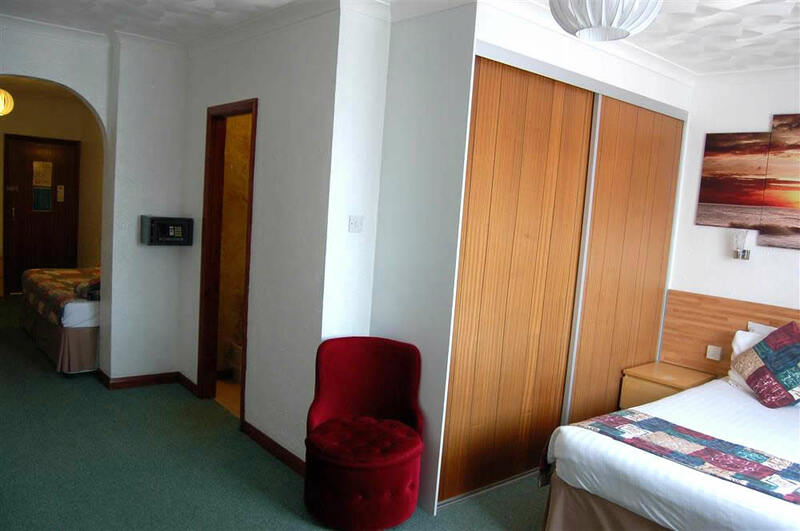 From the corridor you enter a small private lobby/corridor area which houses a built in wardrobe and the entrance door to the en suite (contains a shower). Both ends of the lobby/corridor are open (i.e. 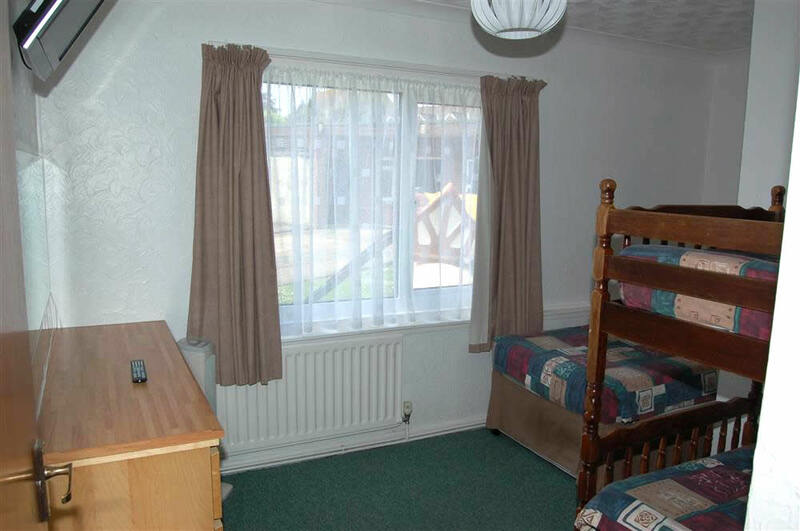 there are no doors) and give access at one end to the parents’ bedroom (fitted with a double bed) and the other end to the children’s bedroom (fitted with bunk beds). 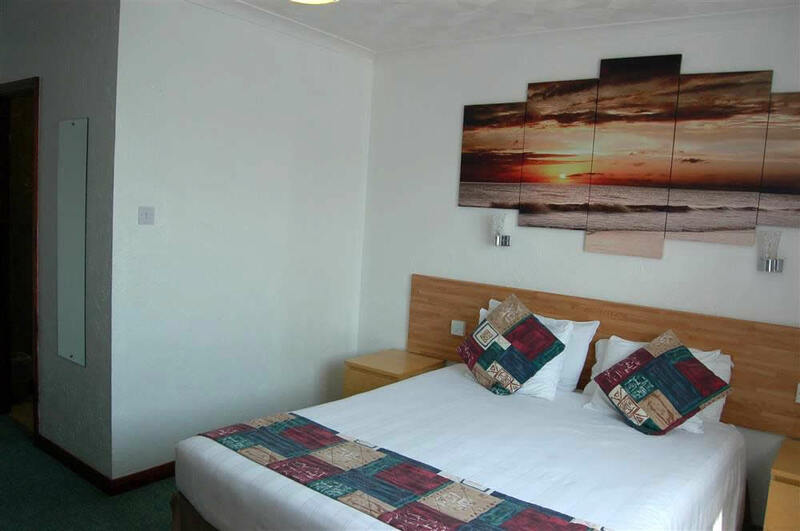 Both rooms have TV. Priced according to occupancy. Approximately 18 sq. meters. 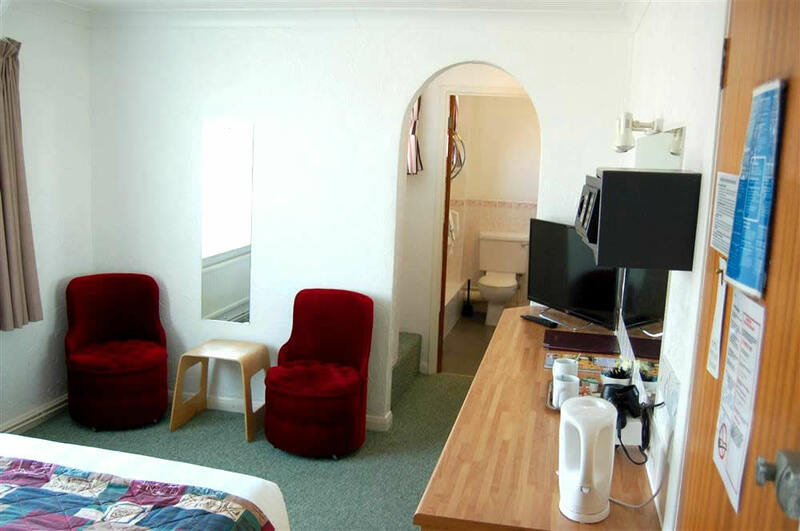 From the corridor you enter the parents’ room (fitted double bed and TV), which gives access to a small en suite (containing shower unit and WC). 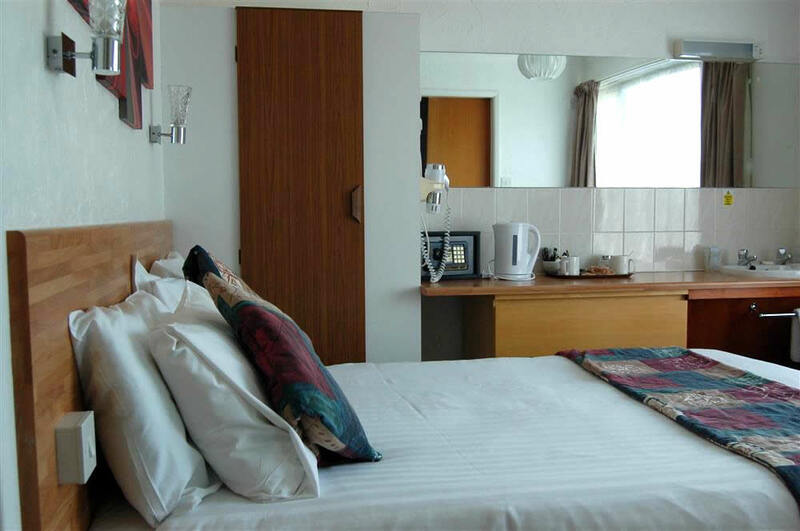 A folding door near the head of the bed gives access to the children’s room (which does not have a door back out into the corridor) fitted twin beds, wash-hand basin and TV. Priced according to occupancy. Approximately 27 sq. meters. From the corridor you enter the parents’ room (fitted double bed and 32” TV) which gives access to the en suite (based on a bath with shower over). 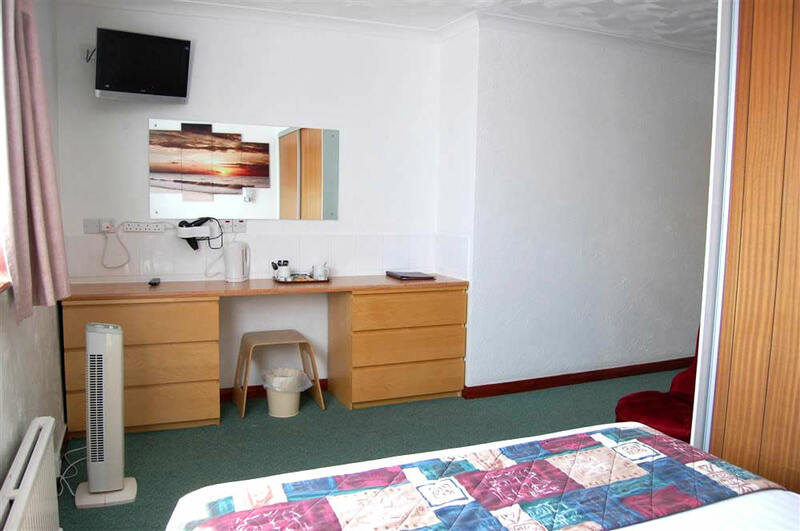 A door near the head of the bed gives access to the children’s room (which does not have a door back out into the corridor) fitted twin beds, wash-hand basin and a TV). Priced according to occupancy. Approximately 35 sq. meters. 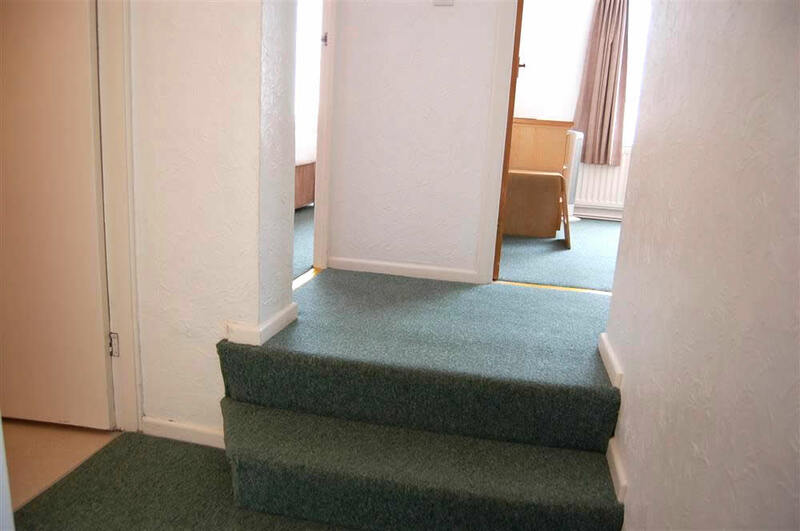 The door from the corridor opens onto a private hallway. 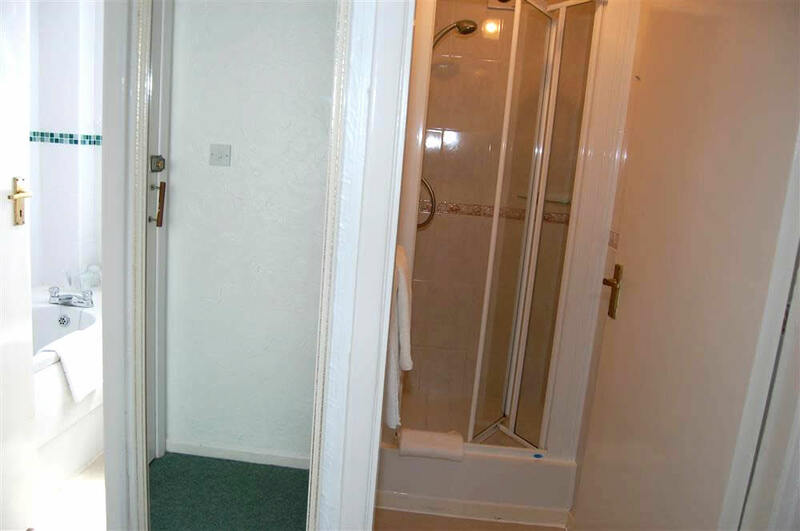 Once inside, immediately to the left are two doors – one to the bathroom (bath with overhead shower, wash basin and W.C.) and the other to a separate shower cubicle. 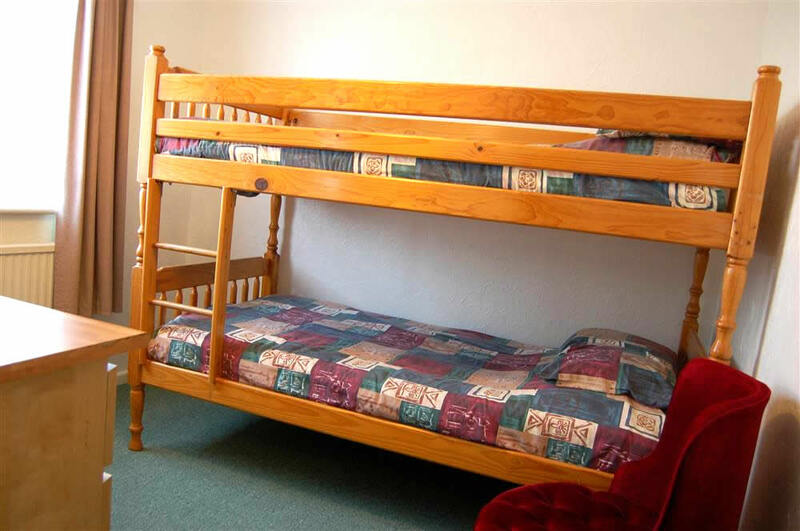 Two steps up from that level gives access to the two bedrooms – one has a kingsize double bed and 26” TV whilst the other contains a single bed, a set of bunk beds and a 22” TV). Priced according to occupancy. If booking as a Double this can be booked on line. If however the small twin is also required, it may only be booked by email or telephone enquiry. 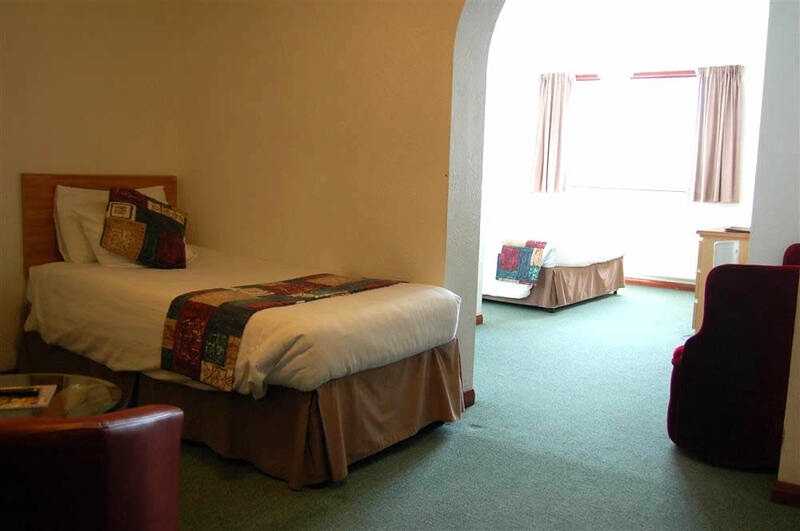 The main room contains the Four Poster bed, 2 armchairs and 43” TV and is, with its en suite included, 24 sq. meters (this is reached by a door at the end of the room). A further door opens into a small (9 sq. 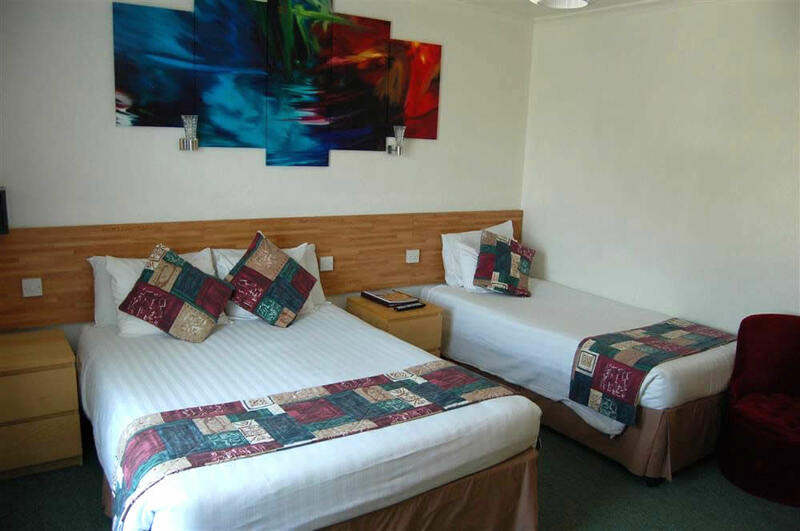 meters) twin bedded room (which can only be accessed from the main room).